You are here : Home / Posts Tagged "Fabry disease"
Ingrid Cabrera, member of the NANOMOL group that coordinates Unit 6 of NANBIOSIS, has obtained the extraordinary doctoral award from the Universitat Autònoma de Barcelona for her thesis “Nanovesicle-bioactive conjugates to be used as nanomedicines, prepared by a one-step scalable method Using CO₂-expanded solvents“. 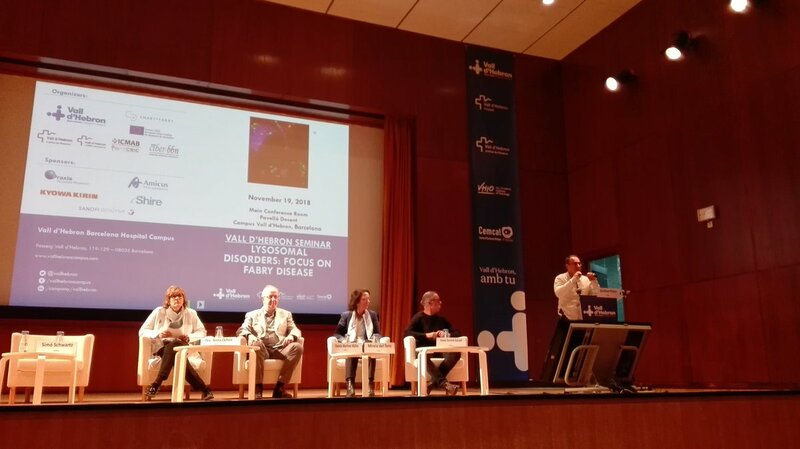 This thesis was directed by Jaume Veciana, Scientific Director of NANBIOSIS and Nora Ventosa, Scientific Director of Unit 6 of NANBIOSIS. 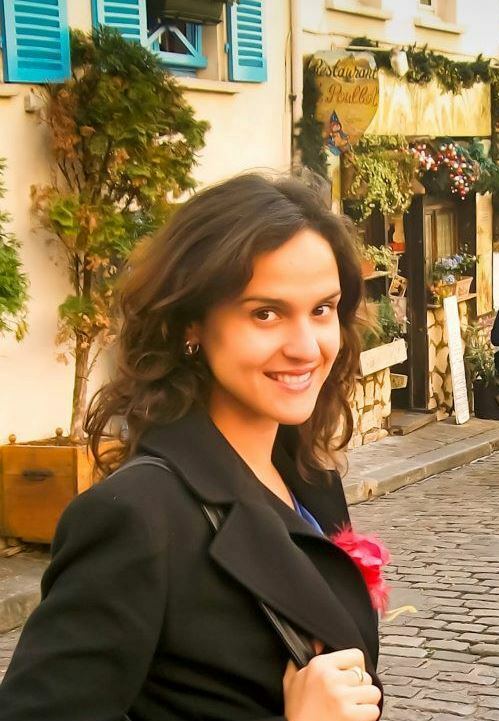 The main objectives of the PhD Thesis of Dr. Ingrid Cabrera were the preparation and study of multifunctional nanovesicle based nanoformulation of alfa-galactosidase for the treatment of Fabry desease as well as of another multifunctional nanovesicle based nanoformulation of epidermal growth factor for the treatment of complex wounds. Both nanoformulations were prepared by a one-step procedure using compressed fluids at U6 of Nanbiosis. 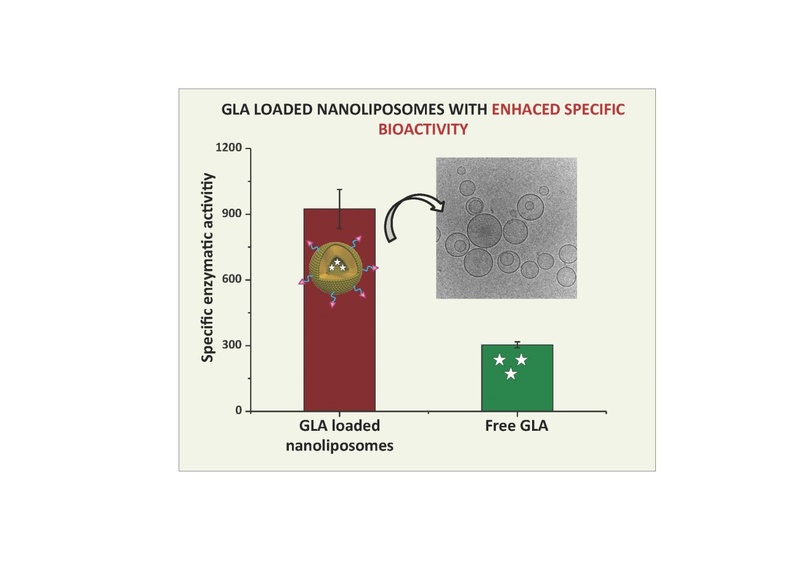 This platform also provided many nanoparticles characterization facilities that enabled to obtain important information on the supramolecular organization and characteristics of the produced multifunctional nanovesicles that were key for understanding their biological activities.